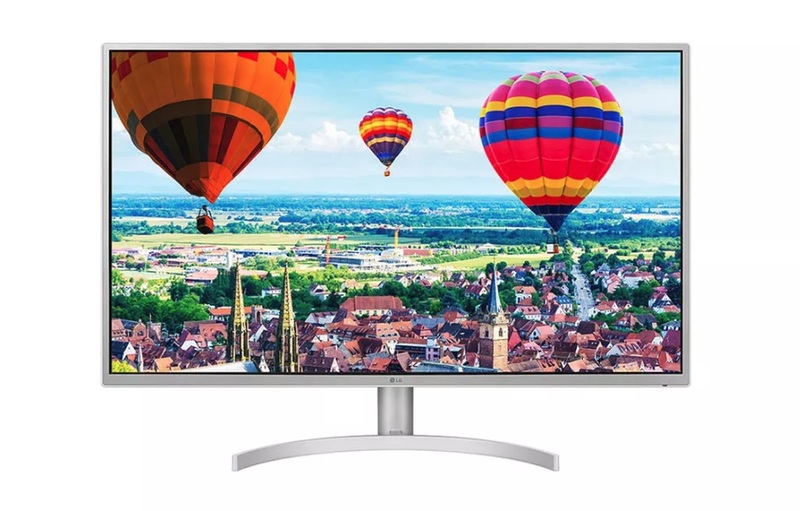 By expanding its 4k monitor line up LG on Monday launched its new 32QK500-W gaming Monitor that features a 32-inch 4K Class QHD IPS display with a 2560×1440 resolution and AMD’s FreeSync technology. The new monitor seems a perfect fit for gamers who always look for a mid-range monitor with a decent pack of specs and features. The new LG 32QK500-W monitor comes with AMD’s FreeSync with 75Hz refresh rate and 8ms response time. That’s not the highest refresh rate out there but for the price it takes, you get a perfect monitor for your gaming. The new monitor comes with an “Edge-ArcLine stand” which gives the monitor a pretty nice look. The stand also supports tilt adjustment and can also be mounted on the wall. The monitor can display 1.07 billion colors and is rated at 72% NTSC CIE1931. LG 32QK500-W features a pair of HDMI ports, a display port input, mini DisplayPort input, and a headphone output. The monitor also comes with DAS mode (Dynamic Action Sync) which minimizes the input lag while gaming. The monitor also seems pretty cheaper than any other 32-inch gaming monitor, that could only be priced at under $300. The monitor costs around ¥34,700 ($307) in Japan. However, for the U.S. and other global markets the price is expected to be around under $300.